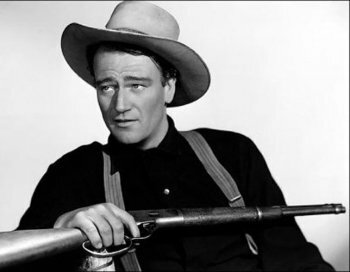 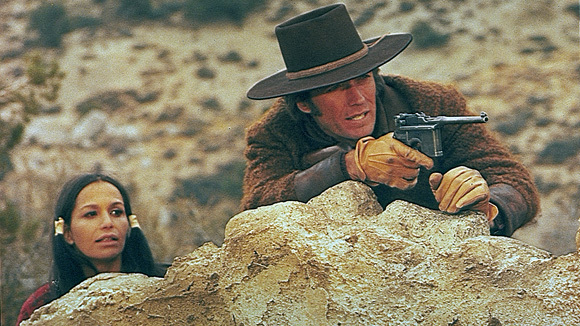 This grim western is a meditation (mixed with a lot of action) on justice and hanging, sort of like The Ox-Bow Incident with more action and less talk. 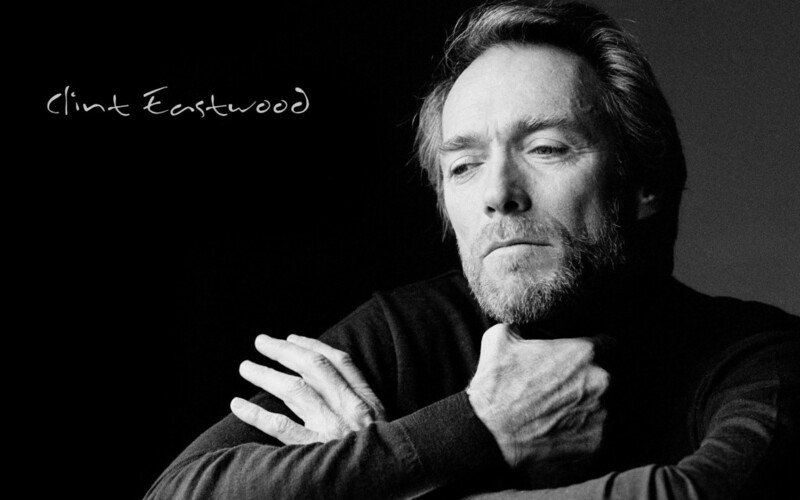 One injustice piles on another, with a faulty human justice system thrown into the mix. In Oklahoma Territory in 1889, former St. Louis lawman Jed Cooper (Clint Eastwood) has bought a herd of cattle, but they turn out to be stolen. 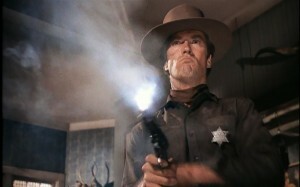 A posse catches up with him and blames him for the rustling and for the murder of the previous owner. 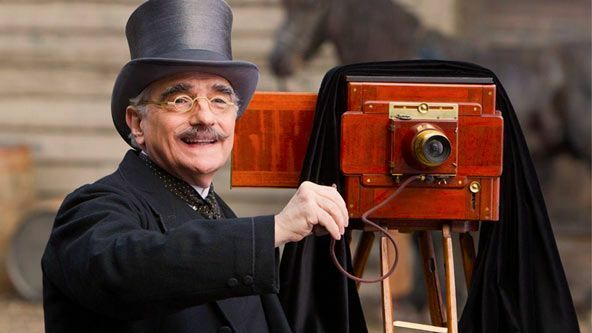 (To this point, in just a few minutes the plot is the same as that of The Ox-Bow Incident, without any of the ambivalence or remorse by some of the lynchers.) 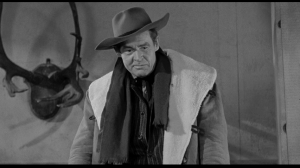 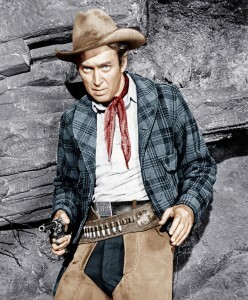 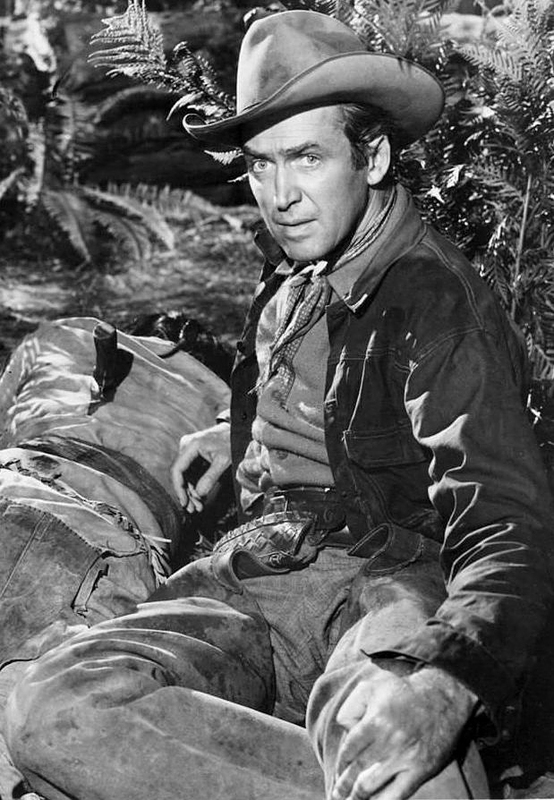 They hang him and ride off; he is found by Marshal Dave Bliss (Ben Johnson) and cut down before he dies. Hauled off in a paddy wagon to Fort Grant, Judge Fenton (Pat Hingle) sets him free and makes him a federal marshal, one of only 19 for the entire Indian Territory. 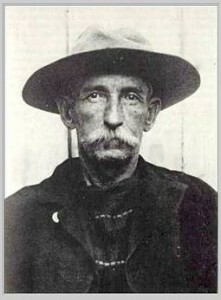 Cooper then goes after those who hanged him. 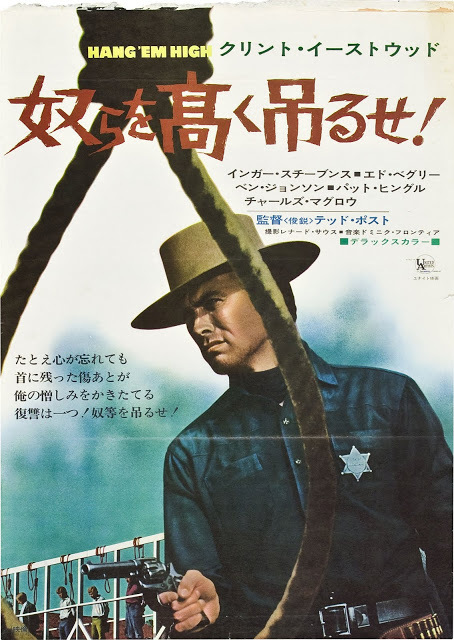 On his first trip, he captures Stone (Alan Hale, Jr.), a blacksmith who was part of the group, and Miller (Bruce Dern), a drifter who has killed the owner of a herd of cattle and enlisted two boys to help him. Miller is pretty loathsome and worthy of hanging, but the boys aren’t. Fenton won’t listen to Cooper and they hang the boys anyway. 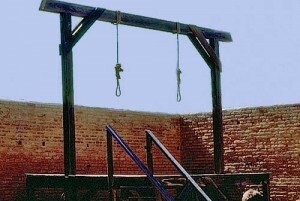 The sequence in which six men are hanged is lengthy and oppressive. 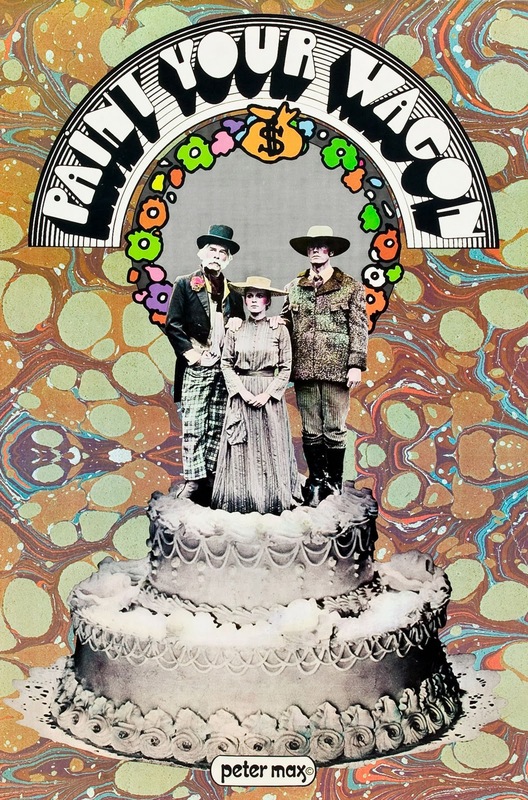 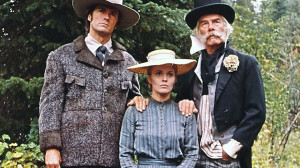 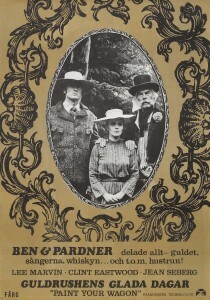 Three of those in the original posse, led by Capt. 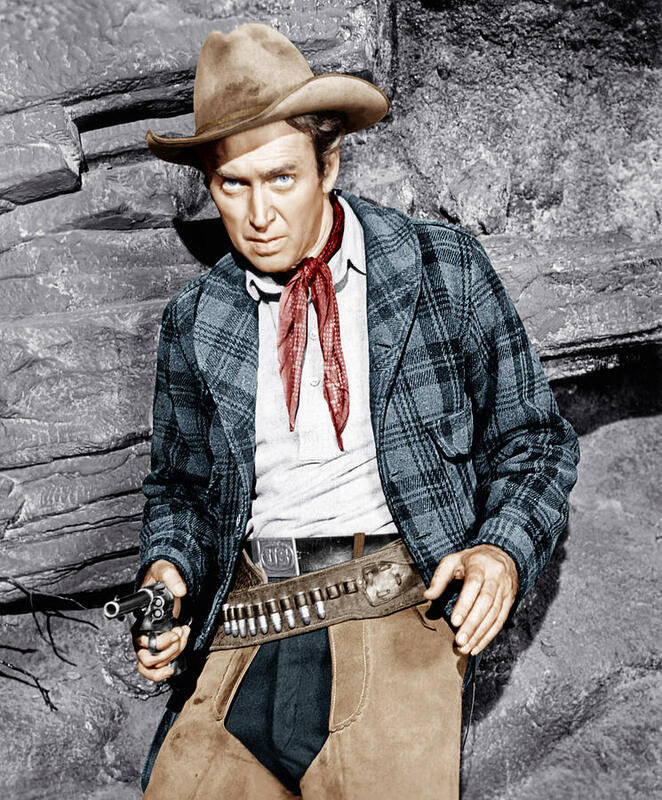 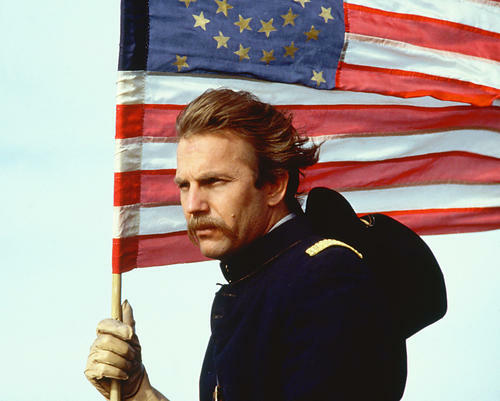 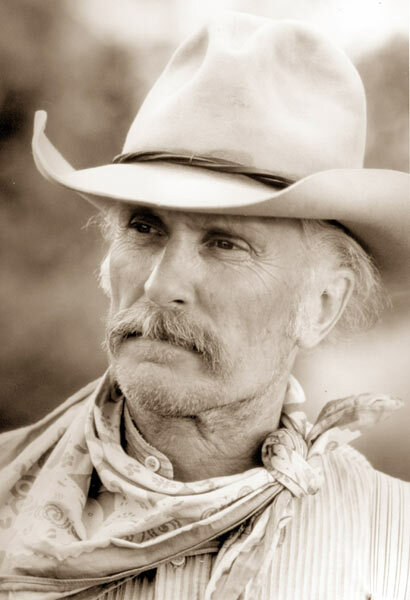 Wilson (Ed Begley) come to Fort Grant and ambush Cooper in a local brothel during the hanging. 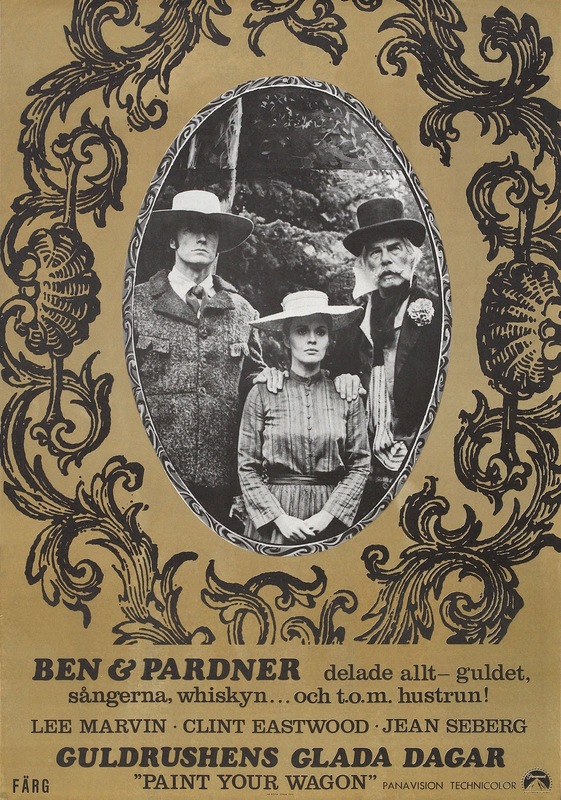 He is nursed back to health by storekeeper Rachel Warren (the haunted Inger Stevens), who meets each new group of prisoners, looking for the men who killed her husband Paul and raped her. 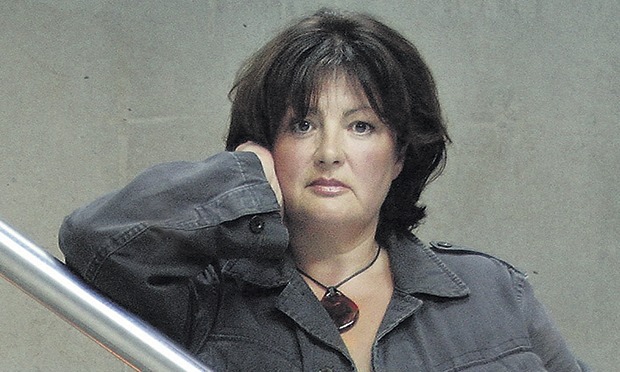 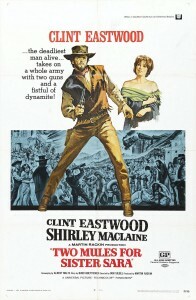 (The unfortunate Stevens seems to have often played a woman who is raped, as here and in A Time for Killing.) Cooper and Rachel take to each other, but Cooper still has to go after Capt. 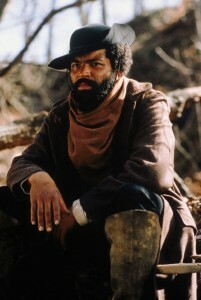 Wilson. 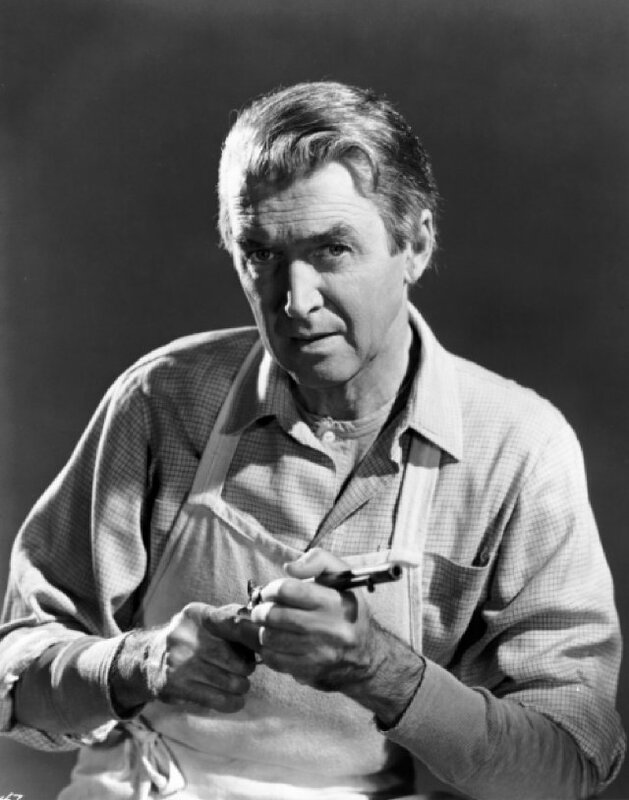 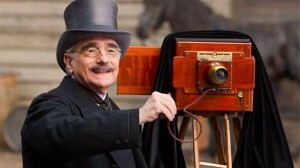 He kills two of the three remaining, and Wilson hangs himself. Cooper then tries to resign, but Fenton talks him into remaining as the price for releasing an old and dying prisoner. 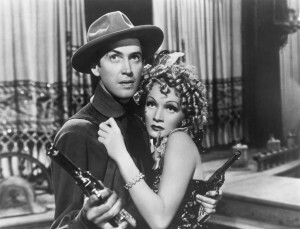 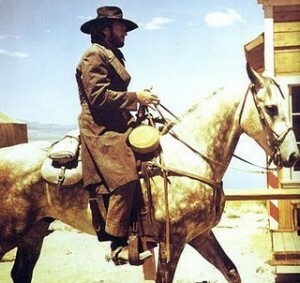 At the end of the film, Cooper rides off on yet another mission for the judge. 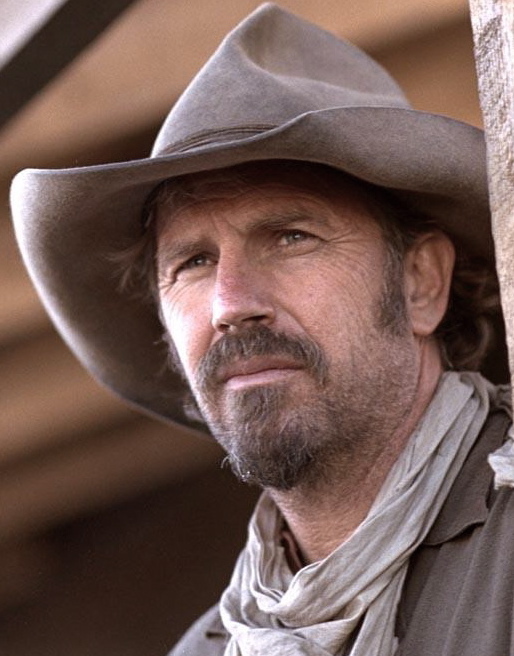 We don’t know if he and Rachel ever do get together. 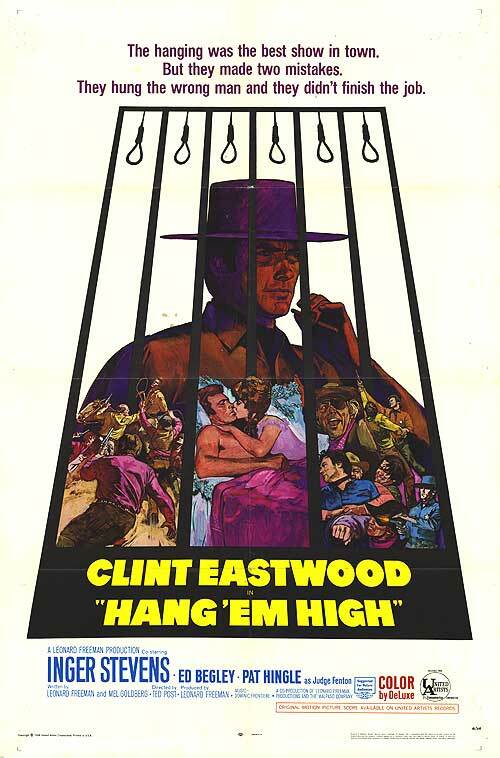 The movie clearly doesn’t much like hanging, but there are no unmitigated good guys, either—not even Eastwood’s character. 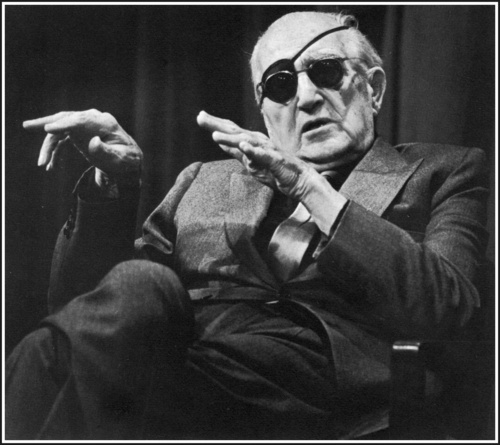 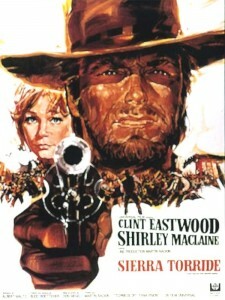 The music, by Dominic Frontiere, is obviously influenced by Morricone’s scores for Sergio Leone. 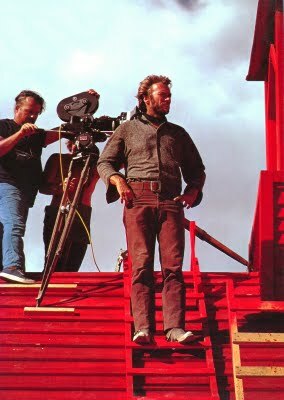 The titles are in lurid red, as was in fashion in the late 1960s and early 1970s. 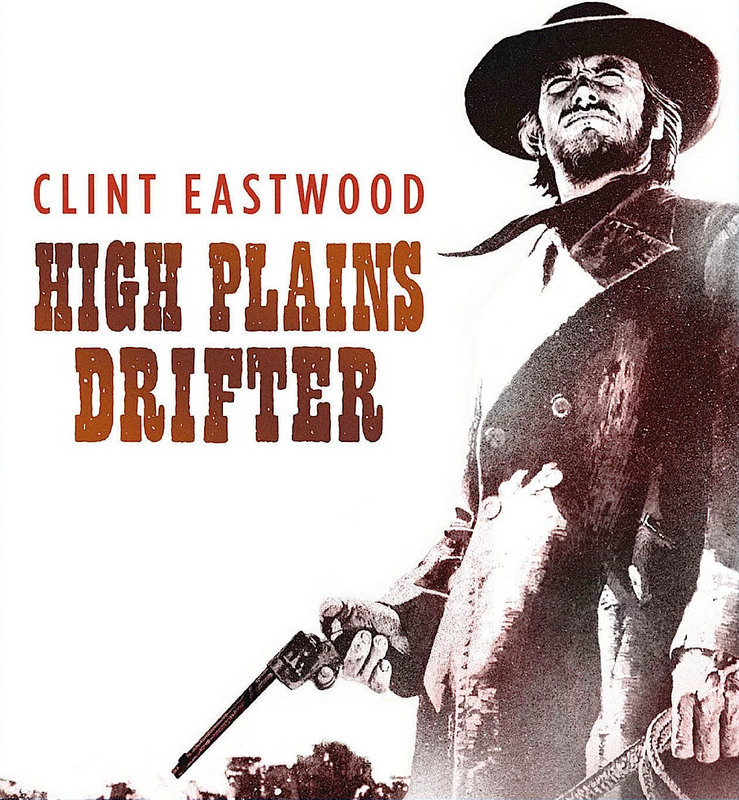 This was filmed in New Mexico, and some of the territory (the white sand desert, for example) doesn’t look much like Oklahoma. 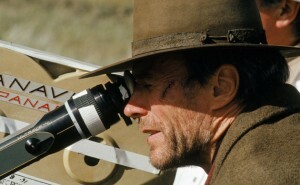 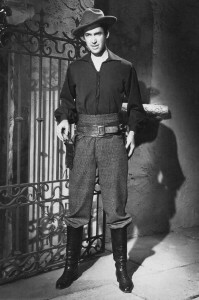 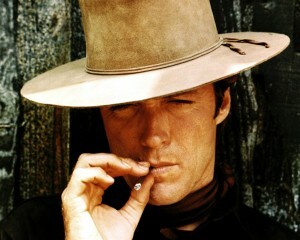 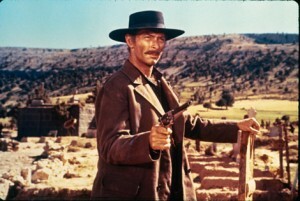 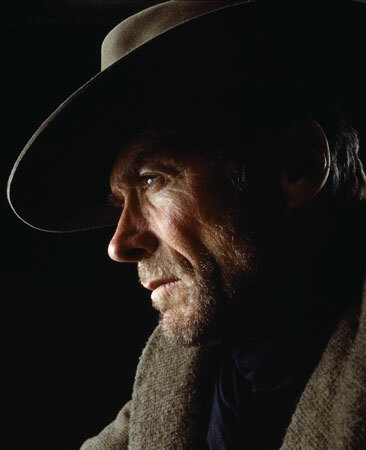 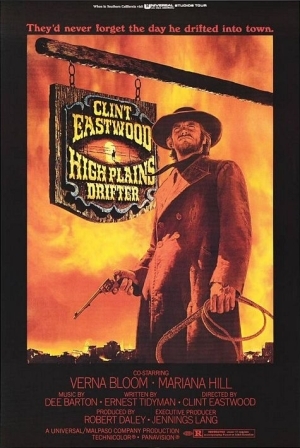 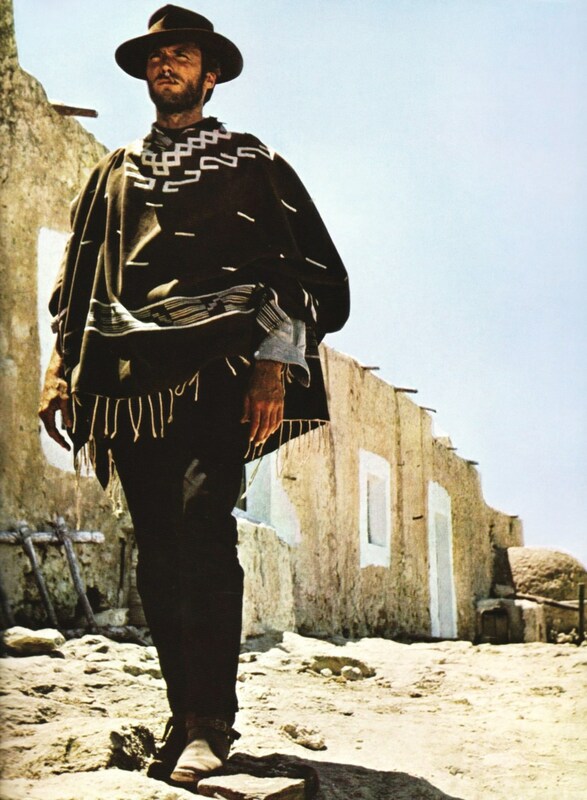 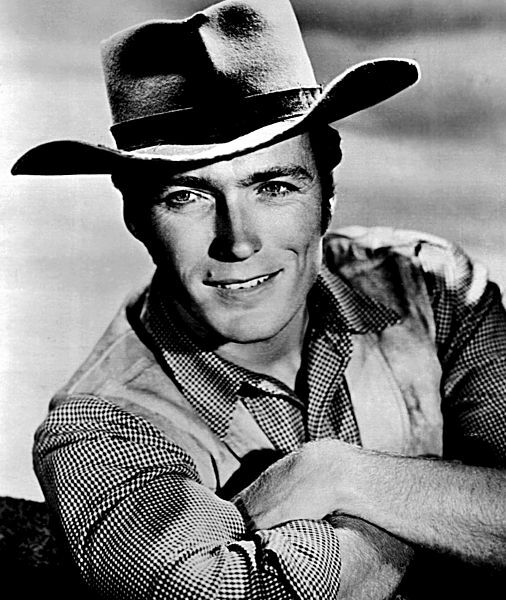 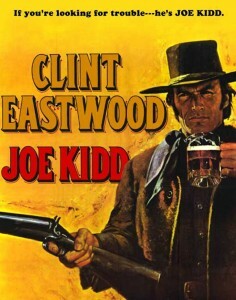 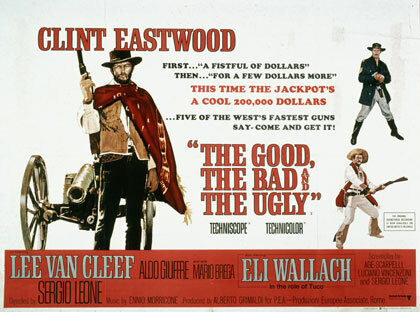 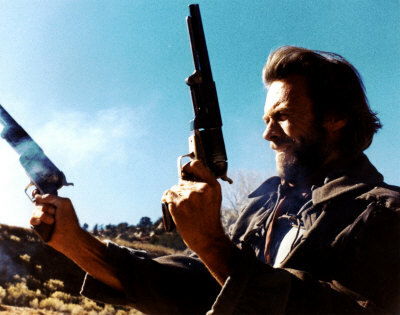 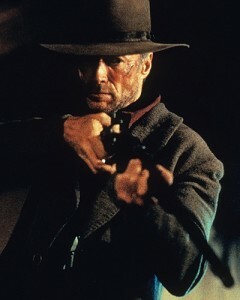 This was Eastwood’s first western after his appearance in Sergio Leone’s very successful trilogy, and it offers the appearances of several themes that would continue through Eastwood’s career: The lawman who has issues with authority (Dirty Harry); the mysterious gunman who comes back from the dead (High Plains Drifter, Pale Rider); and delivering prisoners against great odds (Coogan’s Bluff, Joe Kidd, The Gauntlet). 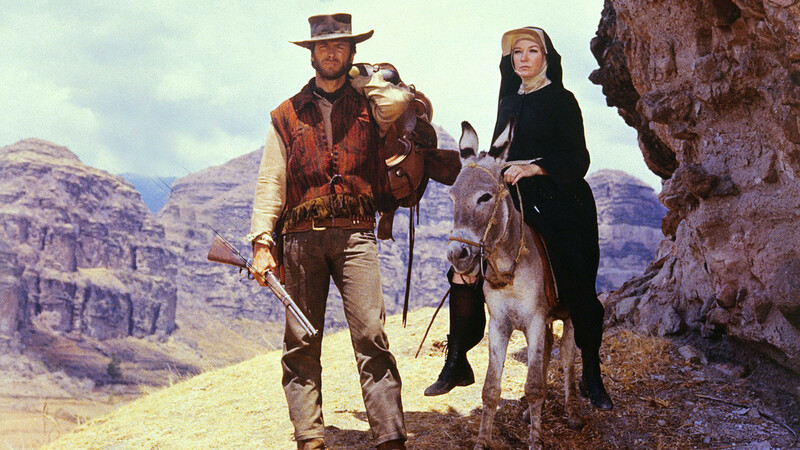 The lovely Inger Stevens appeared in several westerns about this time: A Time for Killing, Firecreek, Five Card Stud. 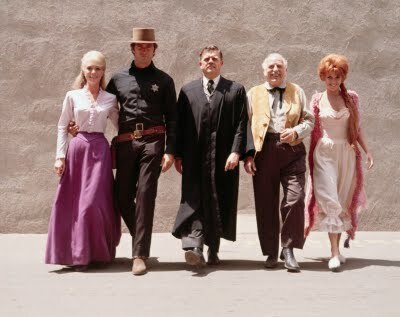 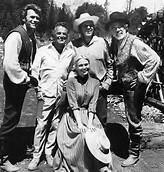 The principal cast: Stevens, Eastwood, Hingle, Begley and Arlene Golonka. 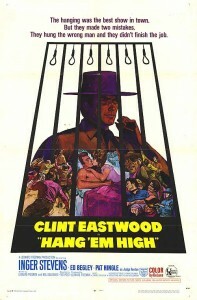 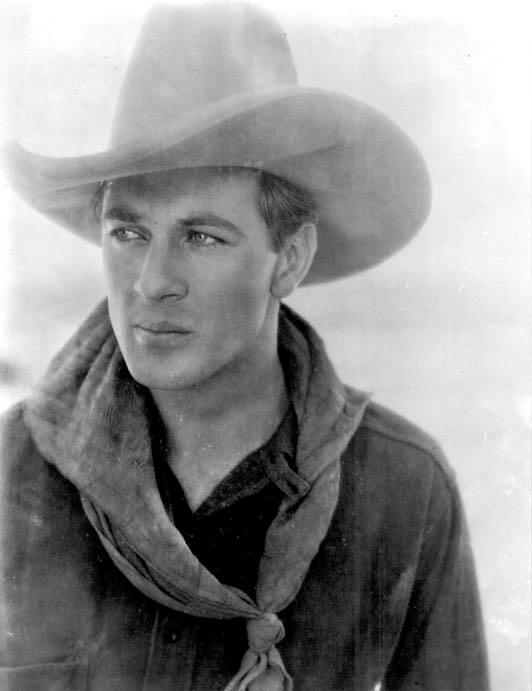 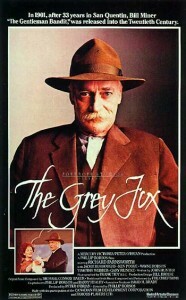 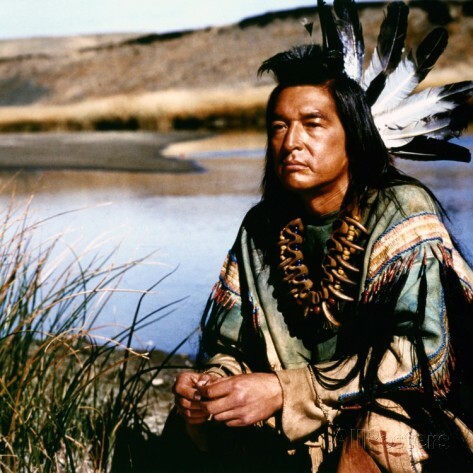 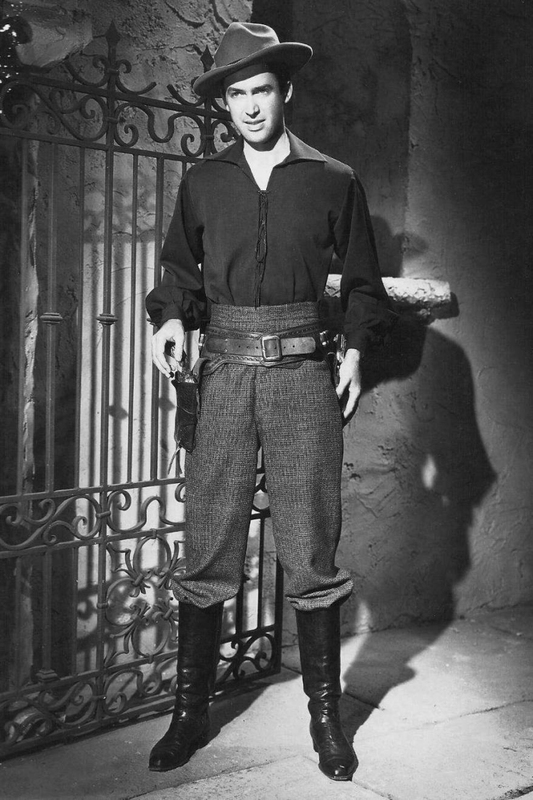 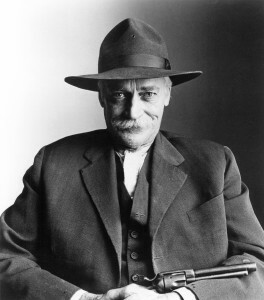 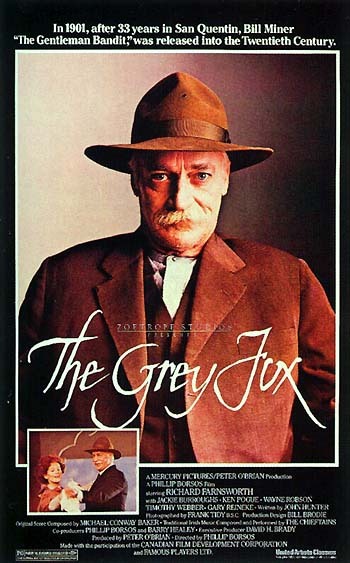 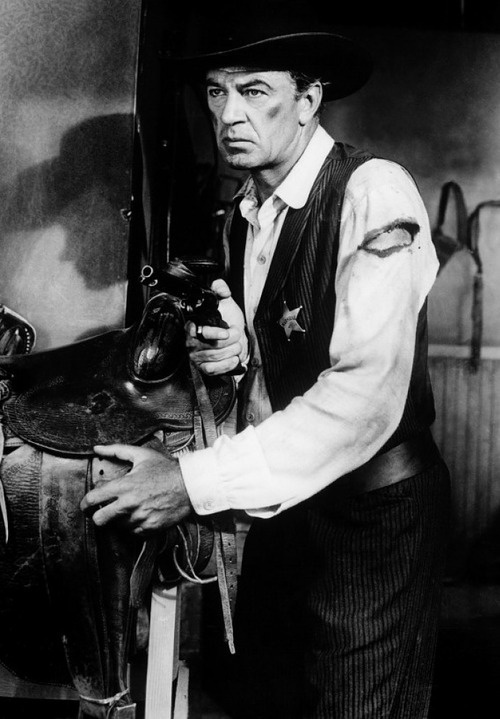 There are a number of throw-away roles by well-known actors here: Ben Johnson as the marshal who cuts down Cooper and takes him to Fort Grant; a young Dennis Hopper as a crazed “prophet” killed by Marshal Dave Bliss when he tries to escape; James MacArthur as a preacher during the mass hanging; Ned Romero as Charley Blackfoot, an Indian member of the party that hanged Cooper initially; Bob Steele as another member of the hanging party in one of his last film roles. 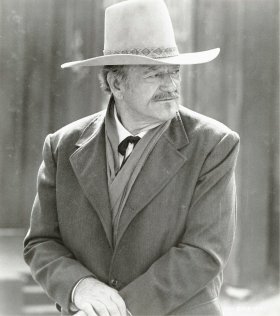 Pat Hingle is particularly effective as Judge Fenton, obviously based on Isaac Parker, the hanging judge at Fort Smith, Arkansas. 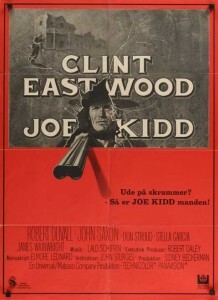 The appalling conditions under which prisoners are held at Fort Grant in this movie are apparently a fairly accurate representation of the prison at Fort Smith. 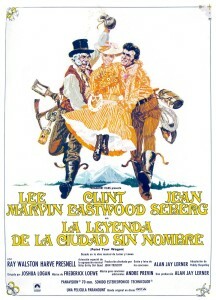 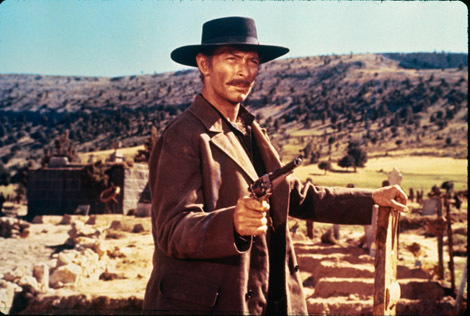 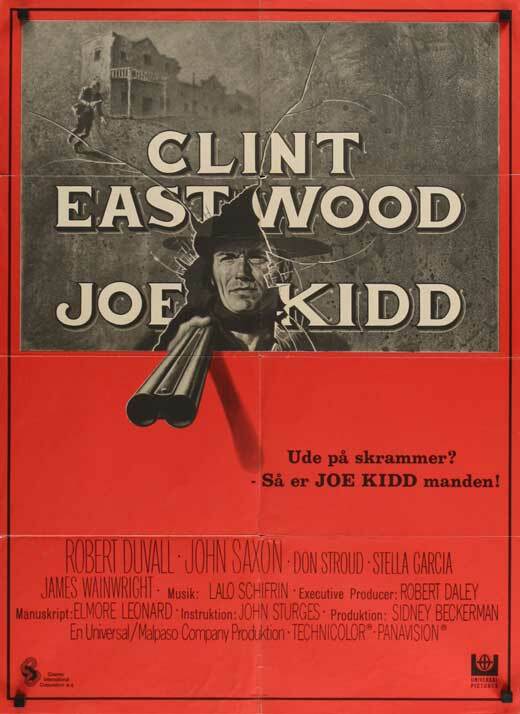 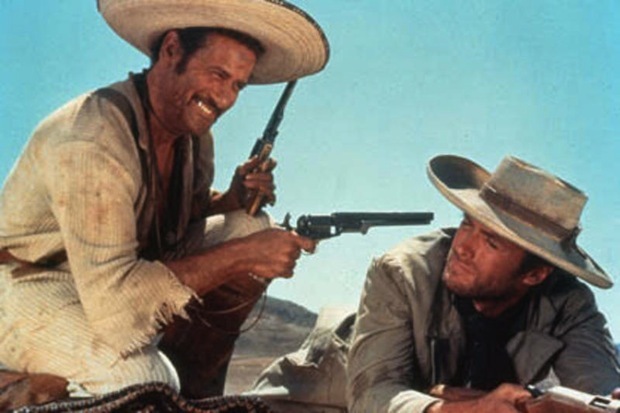 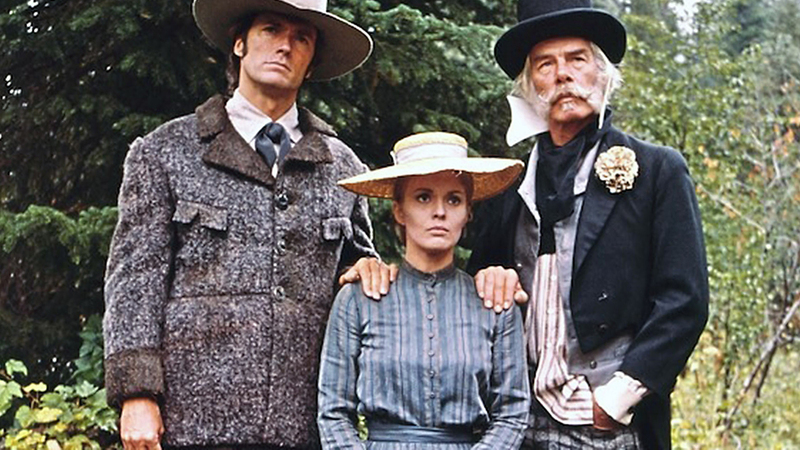 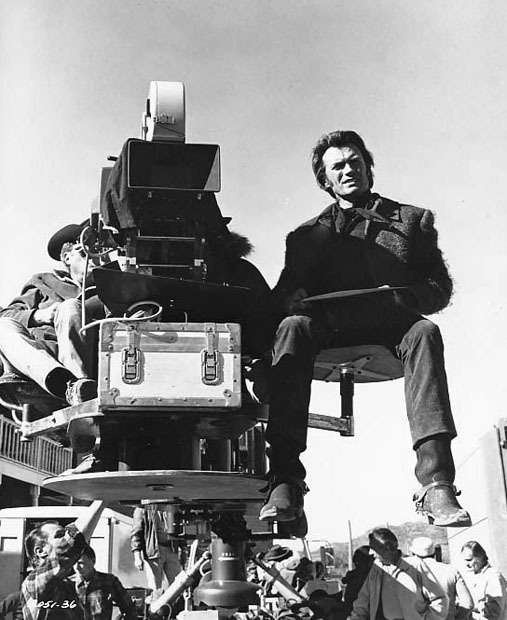 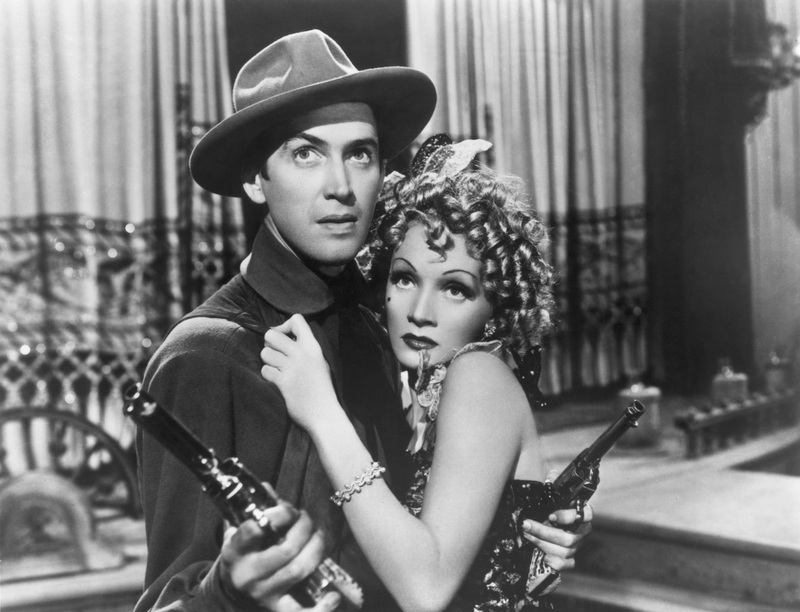 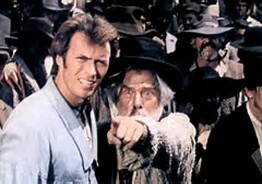 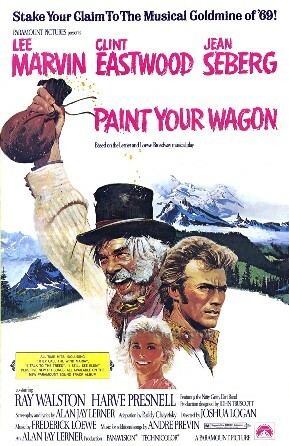 This was the first film produced by Malpaso, Eastwood’s production company. 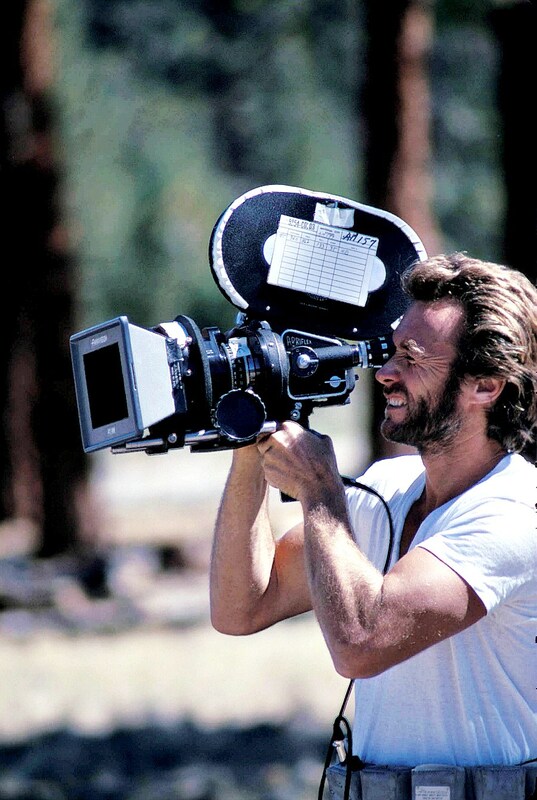 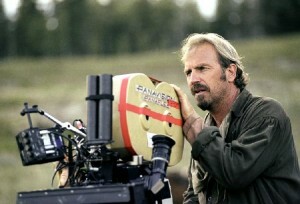 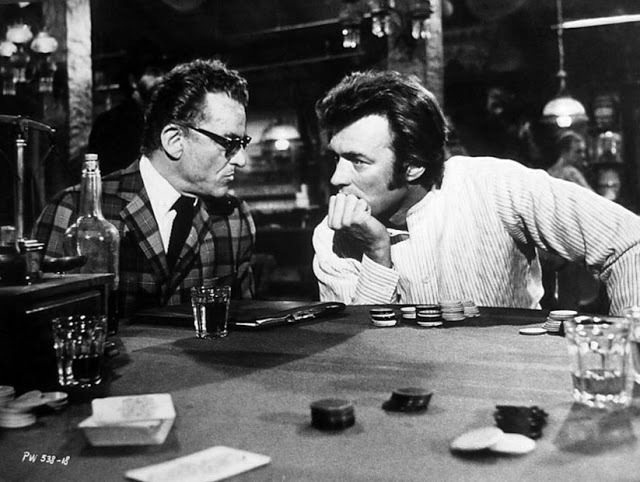 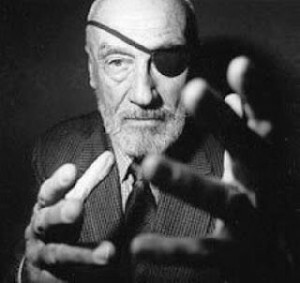 Director Ted Post, who also did the second Dirty Harry movie with Eastwood, spent most of his career in television. 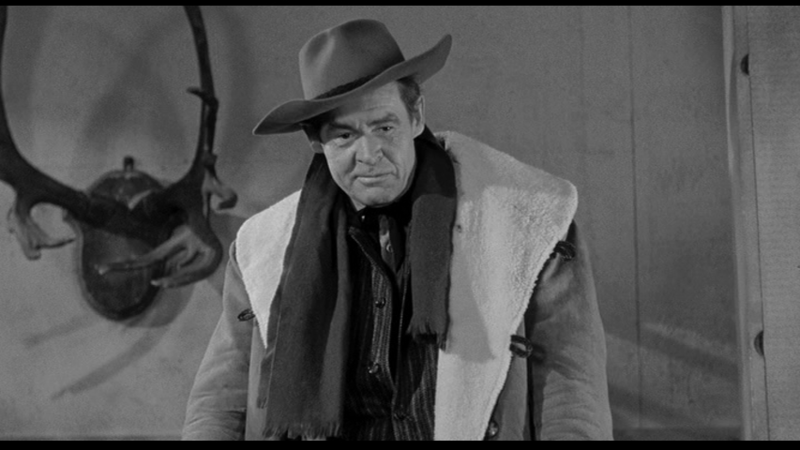 For another good western about a man who survives an unfair lynching and seeks revenge, see Dana Andrews (previously successfully lynched in The Ox-Bow Incident) digging up the past in Three Hours to Kill (1954). 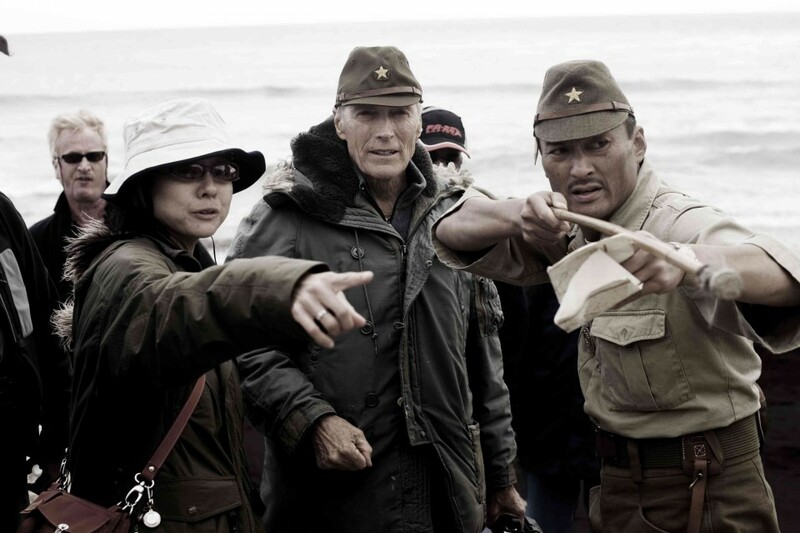 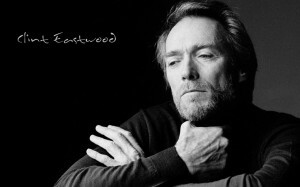 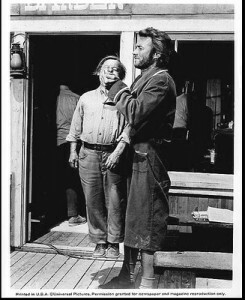 This entry was posted in Westerns Worth Watching and tagged Clint Eastwood, Manhunts on December 14, 2013 by Nicholas Chennault.